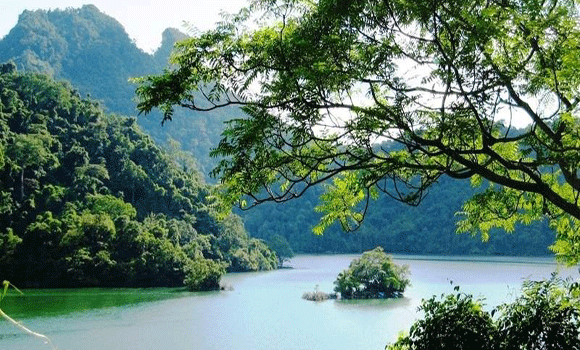 This travel in Vietnam is the opportunity to visit one of the hundred biggest fresh water lakes in the world located in the isolated mountain by sharing everyday life with the Tay people in the middle of Babe National Park in north of the country. 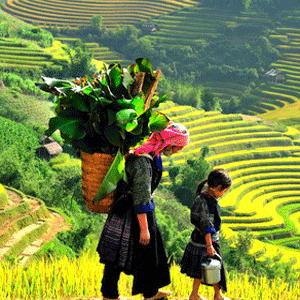 This is an opportunity to discover the peaceful landscape, the life of local people between the Hanoi city and Vietnam isolated mountain. 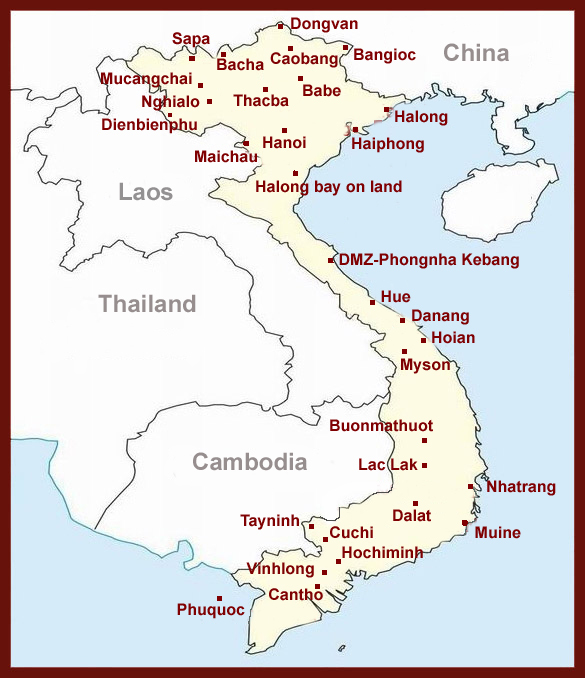 However, this travel in Vietnam happens in an isolated area, little exploited by tourism. So travelers should adapt to local conditions. 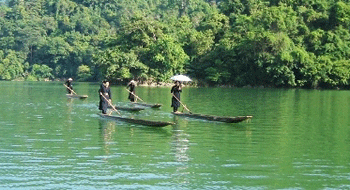 Pick up at your hotel to begin this travel in Vietnam by going to Babe Lake. 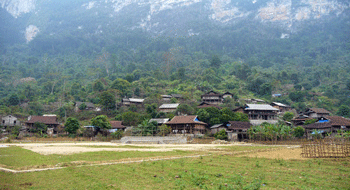 You will go through the peaceful countryside of Vietnam through Thai Nguyen, Bac Kan... Stops as you want to take pictures, visit local markets… Arriving at Babe Lake, walk on the edge of lake until the village of Pac Ngoi inhabited by the Tay people. Meet with family, installation in the house on stilts having view on lake. Dinner and overnight with family. A walk on the edge of the lake after breakfast to go to the boat for a pleasant excursion on Babe Lake. Stop at Puong cave for its amazing views. You will plunge into the fluvial charm, dense vegetation of a tropical park scattered of authentic villages of the Tay people. Stop to visit the Dau Dang waterfall before a lunch in a Tay family. Continuation of the boat trip until the family. Little rest before a scooter ride with a local driver. Then you come back by walk along the river. A great time to immerse yourself in the rural life at the end of the day: people take the buffalo to home, children swim in streams, women begin to prepare diner... Night with the family. 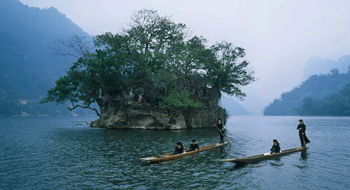 Do not miss the evening with family sake to celebrate your travel in Vietnam!. Transfer back to Hanoi. Stops as you want for photos. On arrival, free time. 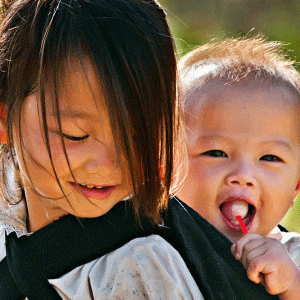 You finish this beautiful travel in Vietnam.